treat your self to something nice. 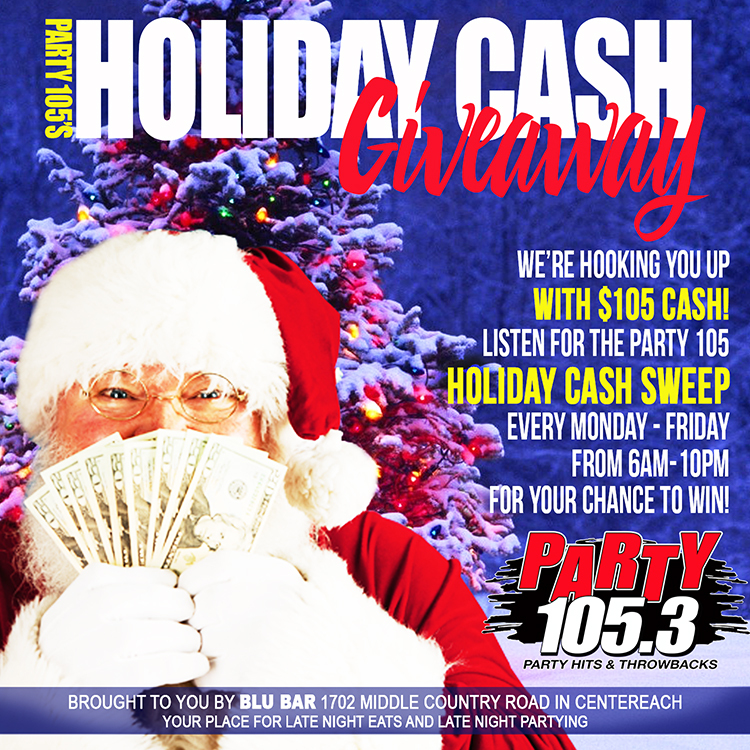 Party 105 is hooking you up with $105 Cash. It’s Party 105’s Holiday Cash. for your chance to win $105 to do whatever you want. Your place for late night eats and late night partying.